I had in the past Clos de Los Siete Cabernet Sauvignon from Michel Roland, and was very impressed with the quality, and even more with QPR ($16.99 or so). 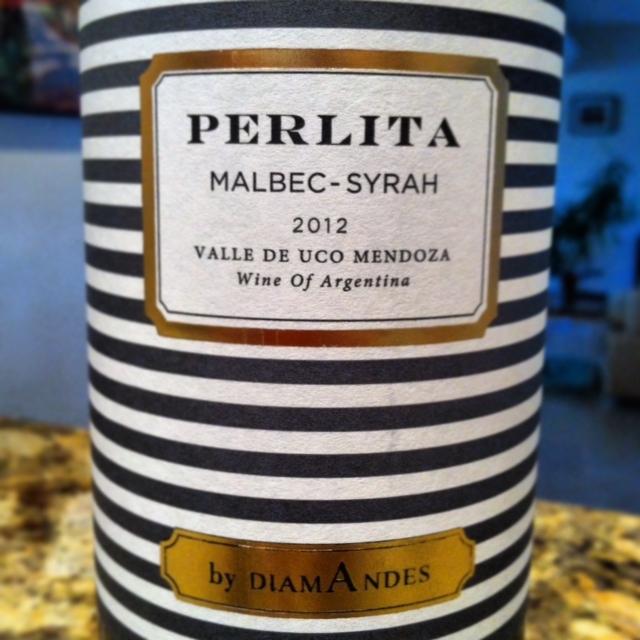 This Malbec/ Syrah sounds very interesting. Sounds excellent! I must try out this blend. I am very intrigued. I’ve already had it again since and found it to be worthy yet again. Thanks for the visit and comment.